← Post Legal Marijuana, What Happens to Drug War Victims? Word on the street is: when it comes to vaporizing vs. smoking, vaporizing is the health-conscious option. The Extreme Q by Arizer is one of my favorite tabletop vaporizers. It’s highly comparable to the Volcano. 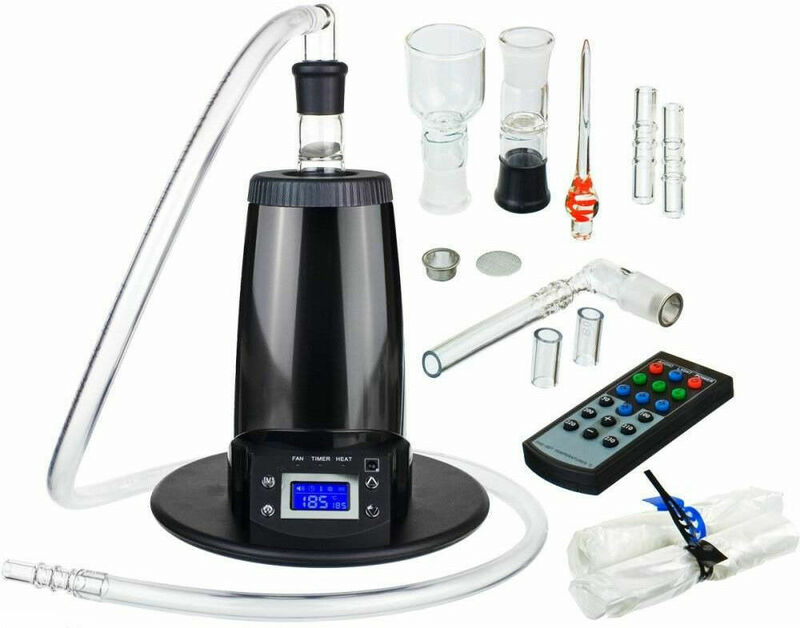 This model offers a direct, hookah-style inhalation, and a bag which you can fill with vapor. Both of these methods are shown and explained in my latest video! Watch to learn more about the product, best practices for vaporization, and to see me vape an entire bag in just under 30 seconds!